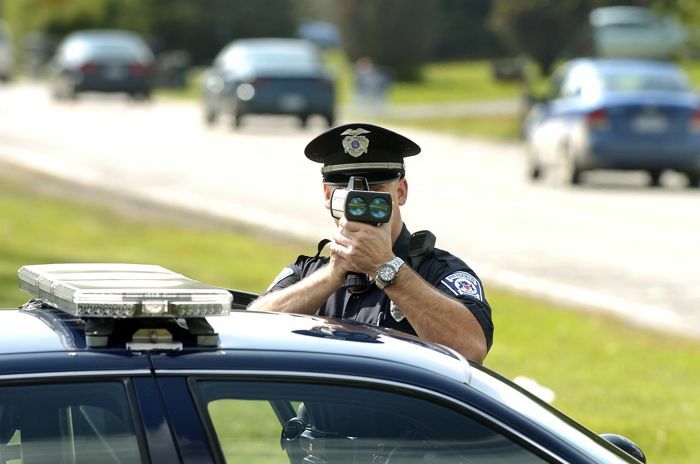 Over the past couple of years, drivers in Florida and Texas have been ticketed for notifying their fellow motorists about speed traps. In Florida, Ryan Kintner simply flashed his high-beams to oncoming cars -- the international "Police ahead!" signal -- but in Texas, Ron Martin went so far as to create a warning sign and hold it while standing on the median, which resulted in his arrest. Both cases went to court. Though Martin's case is still pending, Kintner's turned out badly for Florida police: the judge decided that flashing lights are, in fact, the equivalent of free speech, and therefore that Kintner had every right to use his headlights to warn others. And now, according to the Wall Street Journal, the score has ramped up to 2-0 in favor of motorists, thanks to a similar decision in Missouri. MUST READ: With Obesity On The rise, Do Seat Belts Need To Be Longer? That case was very similar to the one that unfolded in Florida: driver Michael Elli was ticketed for flashing his lights and alerting oncoming motorists to a speed radar trap. His fine was $1,000. In court, Elli pleaded not guilty, and shortly thereafter, the city of Ellisville dropped the charge. But Elli wasn't content: he called the American Civil Liberties Union and sued the city for violating his constitutional right to free speech. 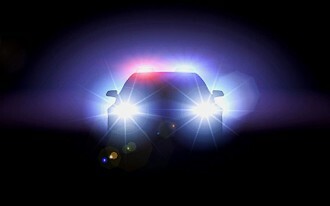 In court, lawyers for the city suggested that signaling other drivers with one's headlights might interfere with a police investigation, but then they backed down, insisting that officers no longer pull over drivers who flash their high-beams. U.S. District Judge Henry Autrey wasn't buying it. He ordered the city to end its policy of stopping, harassing, and citing drivers like Elli immediately. Though the city could theoretically appeal, it's unlikely that it will do so -- unless, of course, the city wants to spend more taxpayer dollars defending a practice that seems increasingly indefensible.